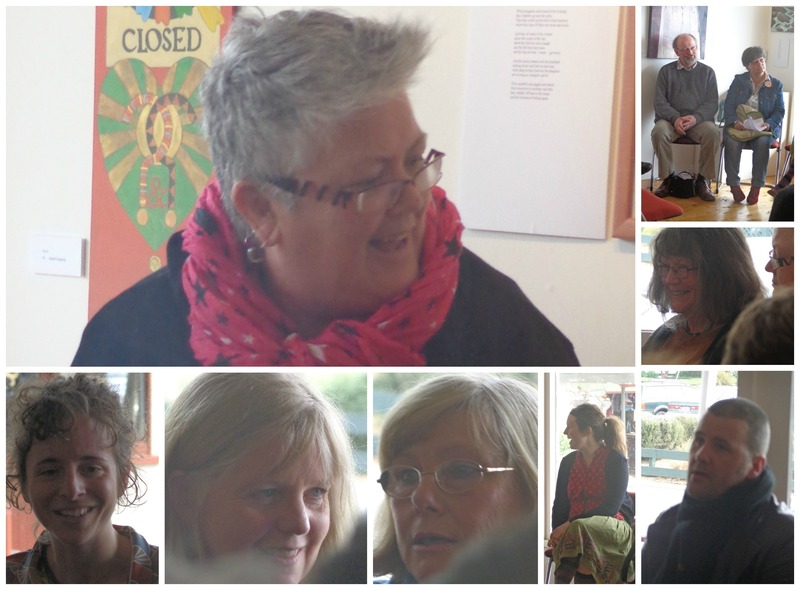 Poems in the Waiting Room held collaborative exhibitions in 2012 and 2013. I’m rather hesitant to label them annual exhibitions as after each exhibition I promise myself a year off. 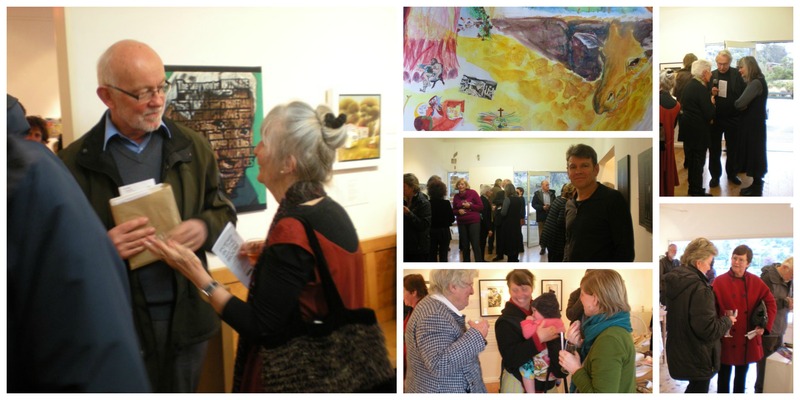 But there’s something very contagious, in a joyful way, about working with artists and poets……Our 2014 exhibition was A Palette of Poetry. Pop over here and read all about it. When North meets South was Poems in the Waiting Room’s 2012 haiku art exhibition. Hop over here and read all about it. 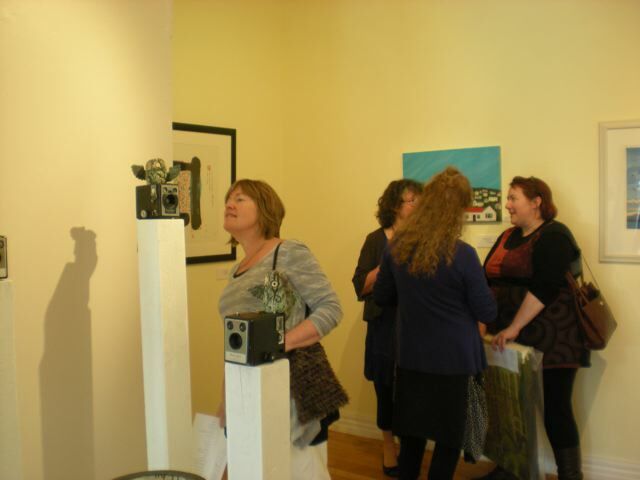 The 2013 exhibition, Bellamys at Five, was a PoArtry exhibition celebrating our fifth birthday. Read all about it here.